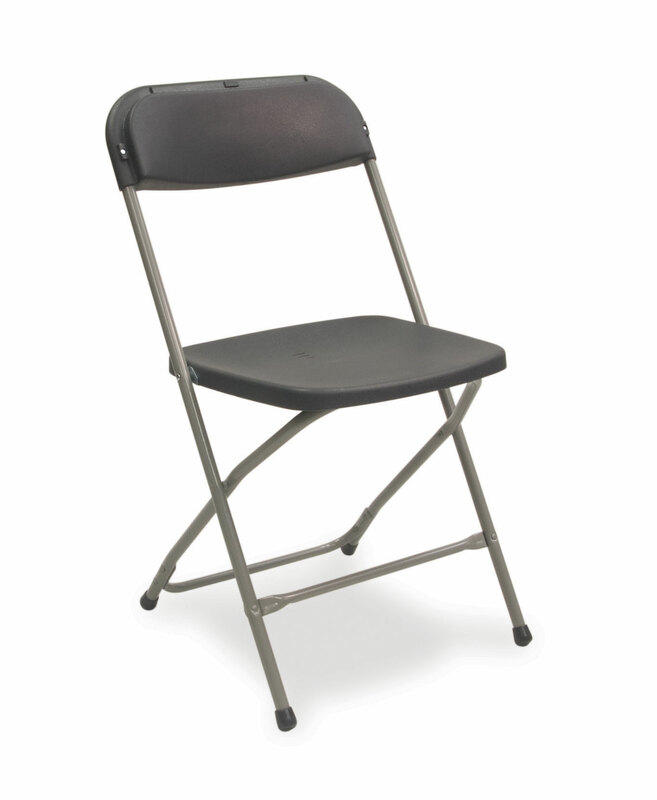 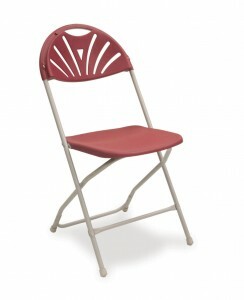 Advanced 172 & 182 Folding Chairs are available in various colours and with numerous trolley options. Frames are of 19mm diameter 16 gauge steel with additional bracing for improved stability and rigidity. 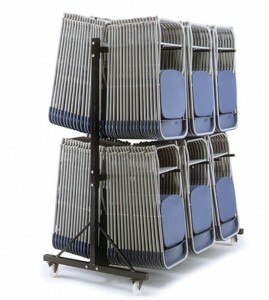 Optional seat and back pads are available on request.